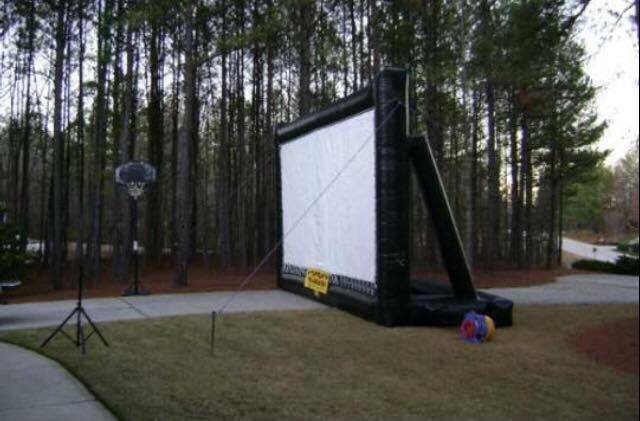 Great for a movie on the lawn anywhere. 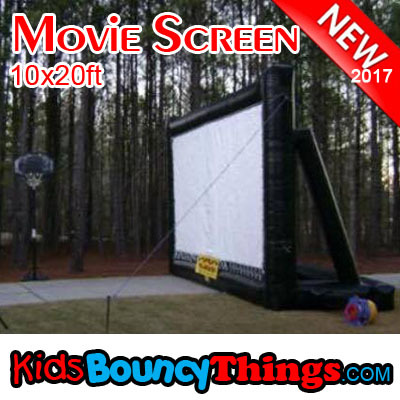 Our 10 x 20 outdoor cinema screen comes complete with projector, sound system, and dvd player. You bring the movie!